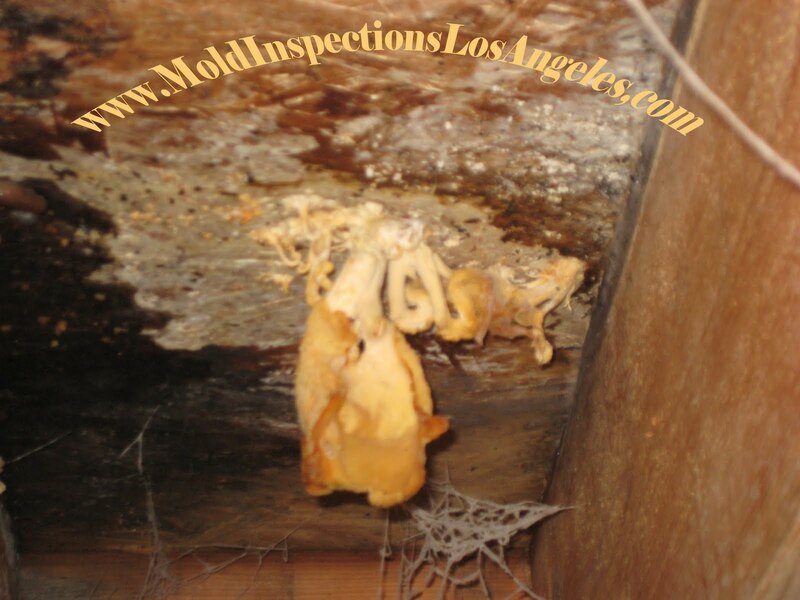 It might not be yours, or it might not even be your neighbors, but that mold belongs to someone. If you own a home or building the chance of mold growth within the building is more than likely if you have had water damage from the recent rain storms. Sometimes you may not even see thedamage or know that it exists, but there it lies, lurking in the shadow of all the water damage. A failing broken pipe, vapor barrier, broken rain gutter, or roof leak can cause a problem that may linger into your building’s history of water damage. Controlling water within and around a building is the most important part in maintaining a healthy building. When water intrudes or penetrates the building envelope beyond its functioning capacity, the structure and its components may begin to fail. Knowing when and how to fix a problem can help solve the guess work involved with moisture damage and eventual mold growth. Patios, decks and balconies are parts of the buildings structure that allow for breath taking moments to be celebrated outside, entry and our favorite summer BBQ’s. Crawlspaces and sub-structures can also be associated with these areas and may also collect or improperly shed moisture away from the structure. An accumulation of moisture damage and fungi growth can be seen in these photos. The growing biomass of fungi has been driven by the excess amount of moisture present in the building materials. The surrounding materials that the fungi is feeding from is part of a sub-structure plywood/osb-board ceiling (dead organic materials) and lumber. The moisture content of the wood was above the industry standard of maximum 18-20%. With the proper environment, mold and fungi growth are sure to happen coupled with this level of water saturation.